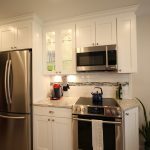 Check out these virtual tours of our 10 Day Kitchens! 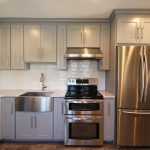 "Our kitchen remodel turned out beautiful and the fact that it was finished in 10 days was amazing. Everyone was so professional and hard working."